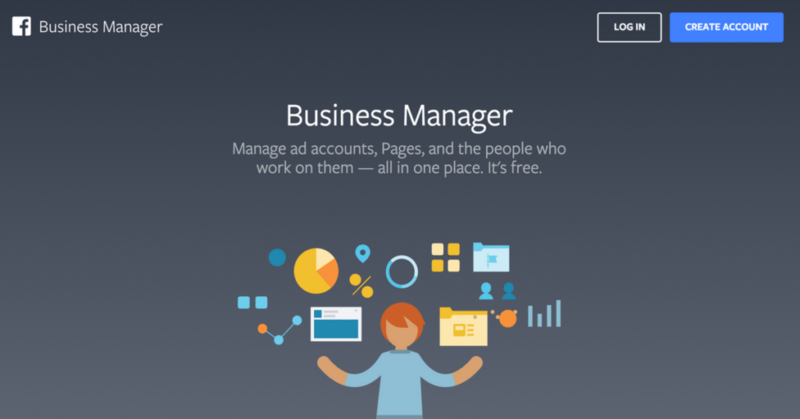 Setting up Facebook Business Manager is recommended if you want to assign any of your Facebook Page or Facebook Ad Account assets to other people or agencies and remain in control of those assets. If you are using an agency or another third party to manage your Facebook Ads, you should assign them partner permissions via your Facebook Business Manager account so they can manage your Facebook Ads and associated assets on your behalf. This video steps you through how to give Partner access to an agency so they can manage your Facebook Ads on your behalf.